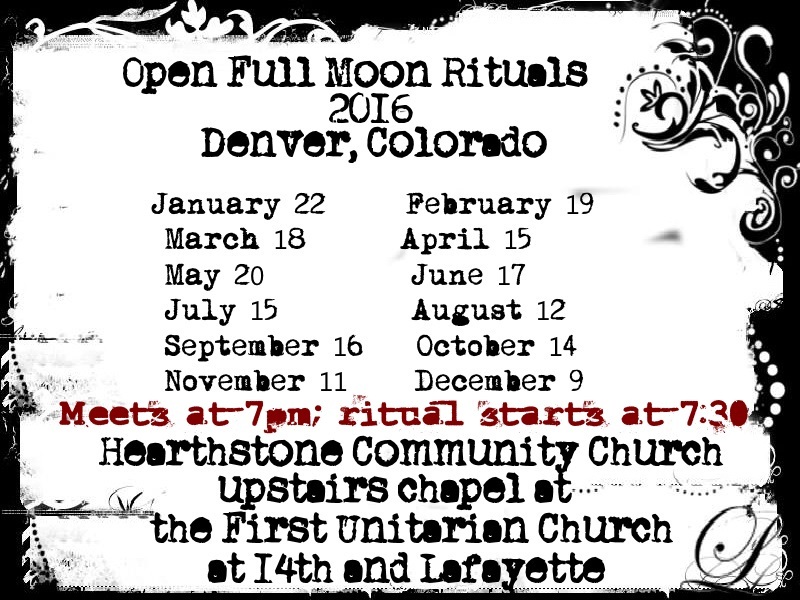 Here are the Friday Open Full Moon ritual dates for the year 2016; hosted by Hearthstone Community Church (Denver, Colorado). 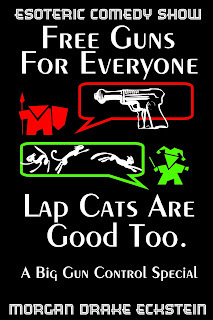 Hearthstone Community Church meets in the upstairs chapel of the First Unitarian Church at 14th and Lafayette. 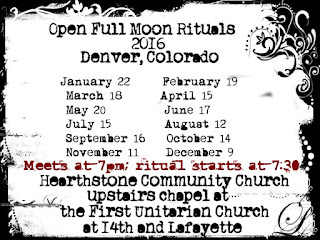 Doors open at 7 pm, community announcements 7:30 pm, with the ritual starting right after announcements.